different options to suite different budgets. 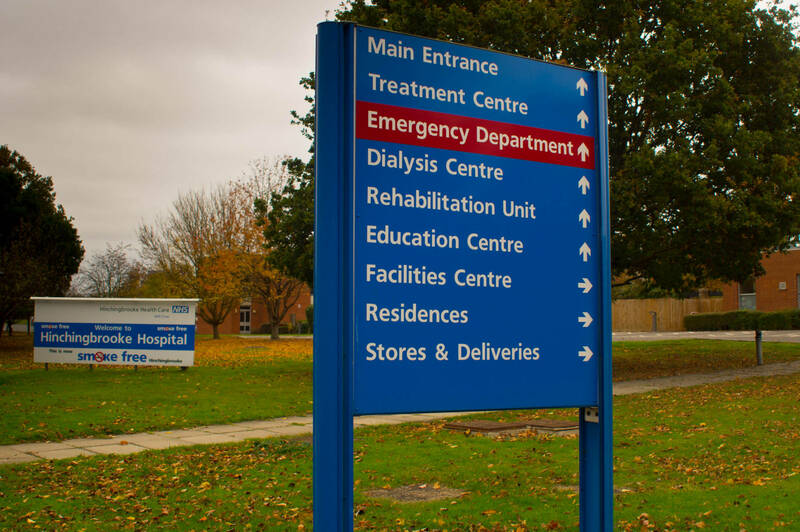 City Signs and Graphics are now one of the premier hospital signage companies in the north. We have the knowledge and ability to get it right first time , everytime. 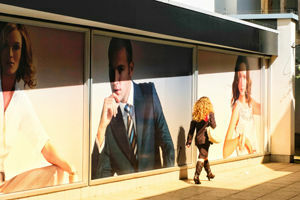 how we can provide the perfect solution to your signage requirements. 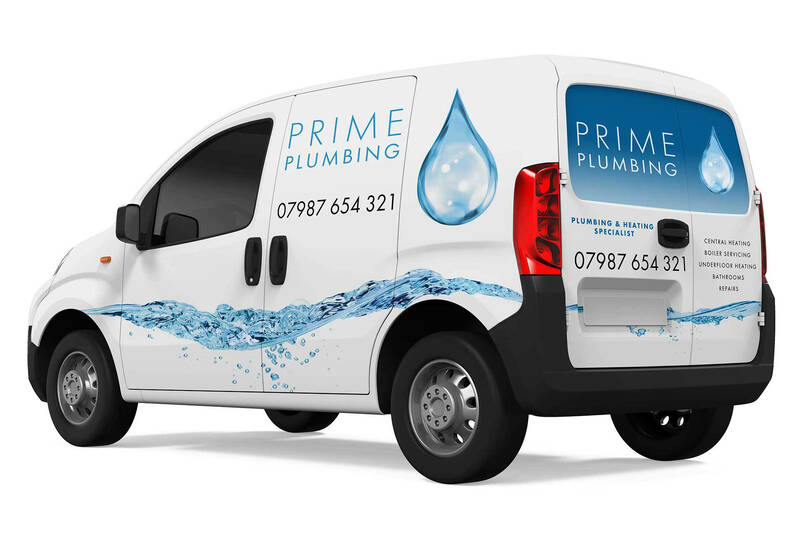 Whether your looking for vehicle graphics for a single van or a full fleet. 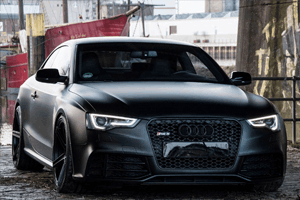 Our designers are on hand to offer expert advise and make sure your vehicle gets noticed. Call us now on 0113 248 9283 for your free quotation. 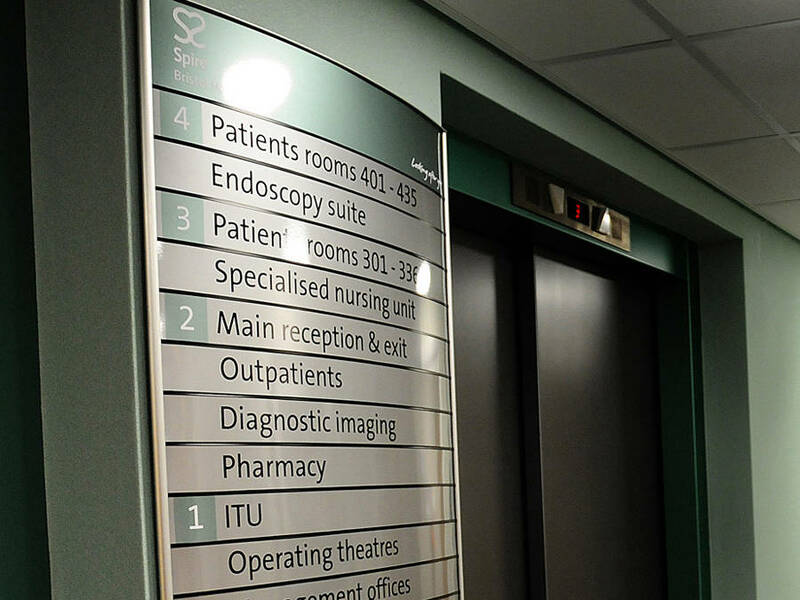 We are City Signs and Graphics, one of the UK’s leading suppliers of high quality, bespoke signage and vehicle graphics supplying a huge range of signage to hospitals, schools, offices, shops, leisure centres, hotels and many businesses across Yorkshire. With over 20 years of experience, City Signs and Graphics offer exceptional service, quality and value for money. 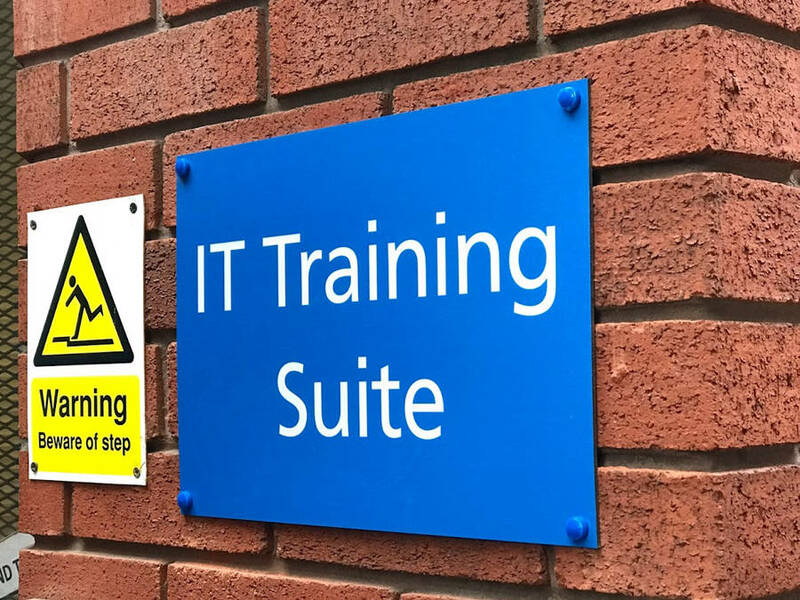 We are trusted by some of the biggest organisations in the UK to provide high quality, cost effective signage, quickly and effectively. From the first contact to the finished sign delivered and fitted, our experts will guide you through the process and make the whole process as easy and stress free as possible. 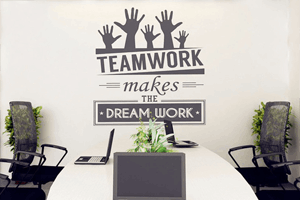 Our highly skilled team of experts will listen to your needs and provide you with the perfect solution for your signage requirement offering you different options to suite different budgets. 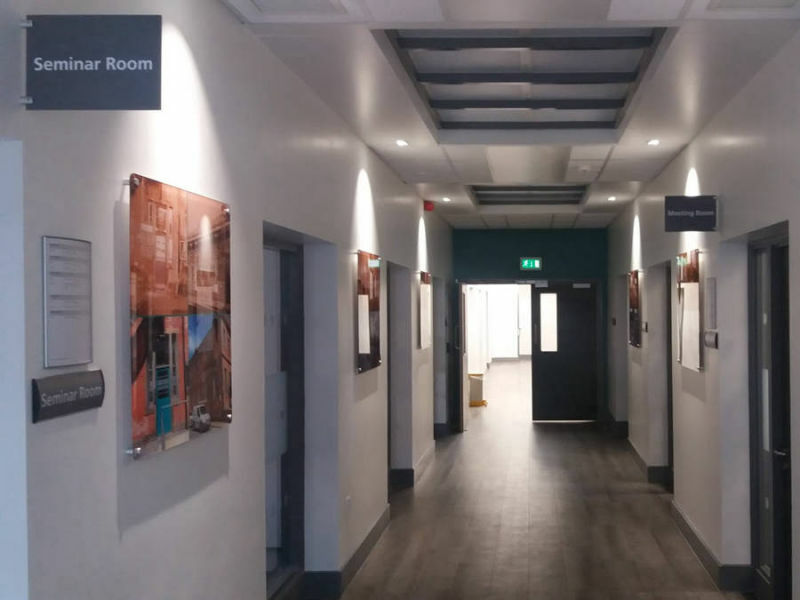 City Signs and Graphics offer a one stop solution to all your signage requirements, so call our experts today on 0113 248 9283 to discuss how we can provide the solution to your signage requirements and to book your free site survey. 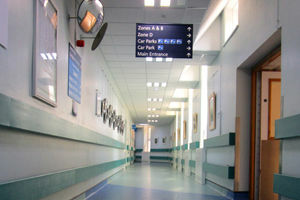 signage systems we have the bespoke solution for your requirement. and are specially trained and experienced in working in sensitive environments. City Signs and Graphics will be able to help ensuring we offer the highest quality products at the most competitive prices. everything in between. Call our Vehicle graphics experts today for advise and a free quotation. 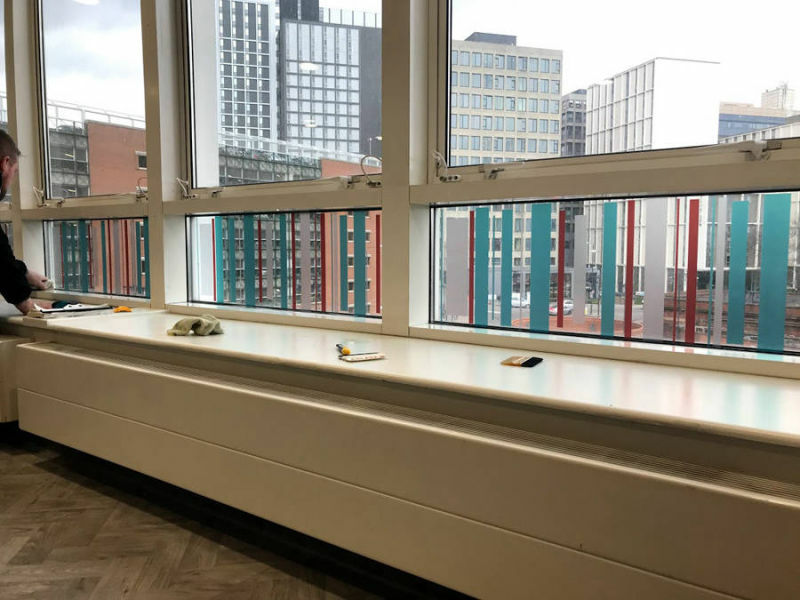 most importantly though we will not be happy until you are and will not stop until you tell us that a design is right and our sign makers leeds will change the dream into reality. complete control from start to finish of the project. So if your looking for a sign makers or vehicle graphics please don’t hesitate to get on touch. 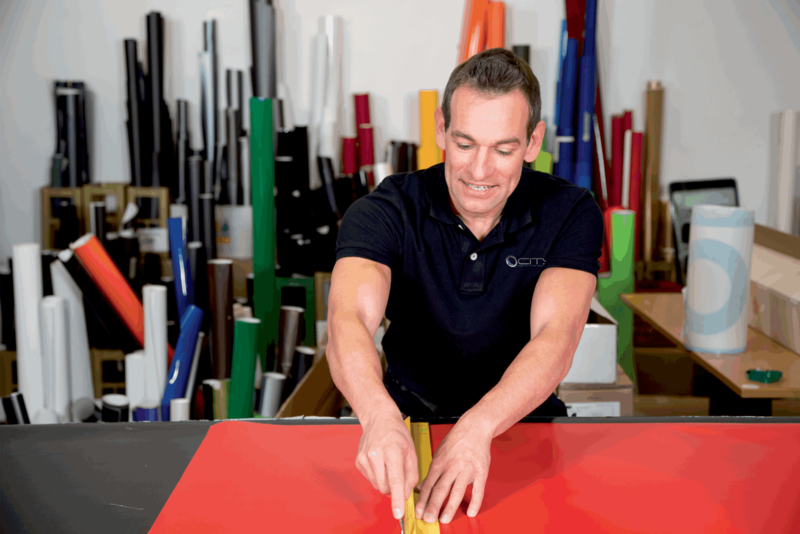 We promise you wont find a company who will be able to offer you better value for money. •	To provide customers with the highest quality products at the most competitive prices. 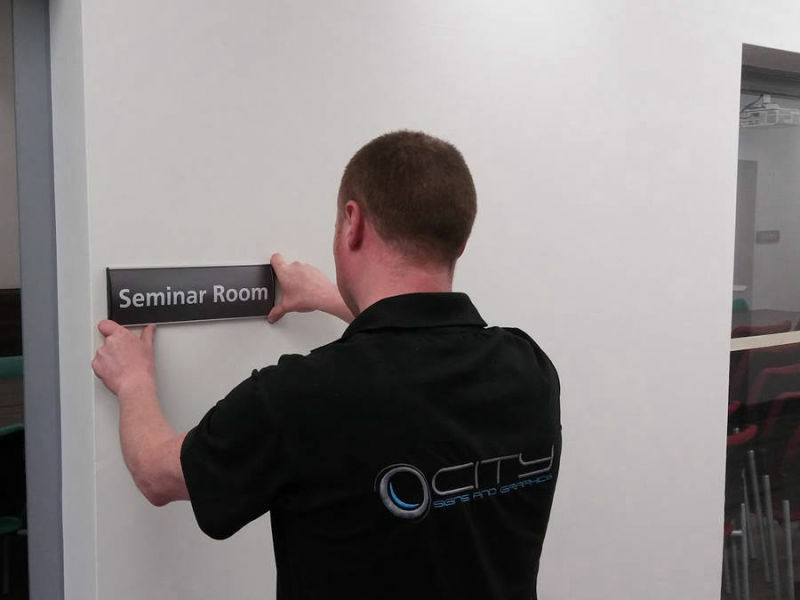 •	To establish City Signs and Graphics as the north's leading manufacturer of signage and vehicle graphics . •	To provide customers the best and most stress free service from survey to installation . 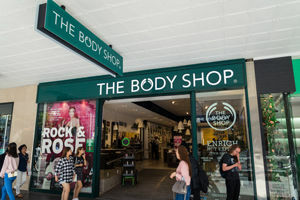 •	To offer customers an exceptional level of customer service. 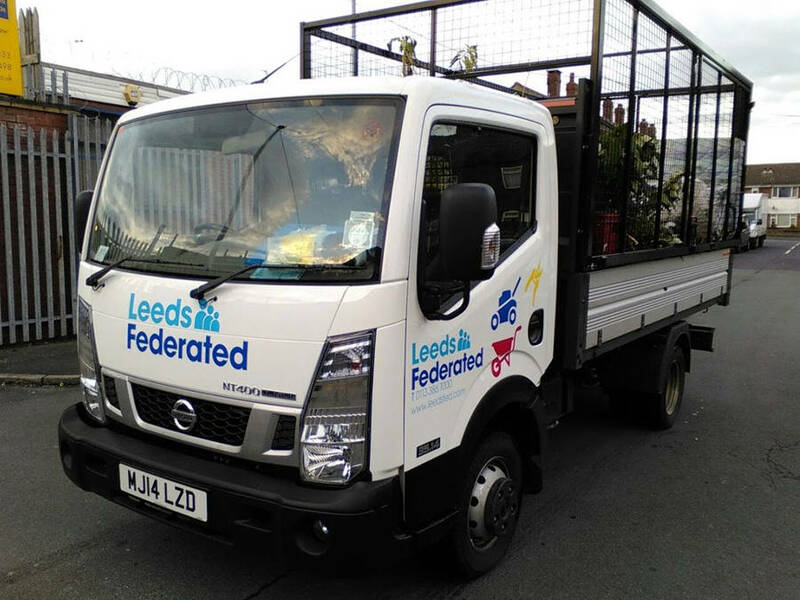 vehicle graphics then please don’t hesitate to get in touch via phone, email or pay us a visit, we promise you won’t find a company who will be able to offer you better value for money. 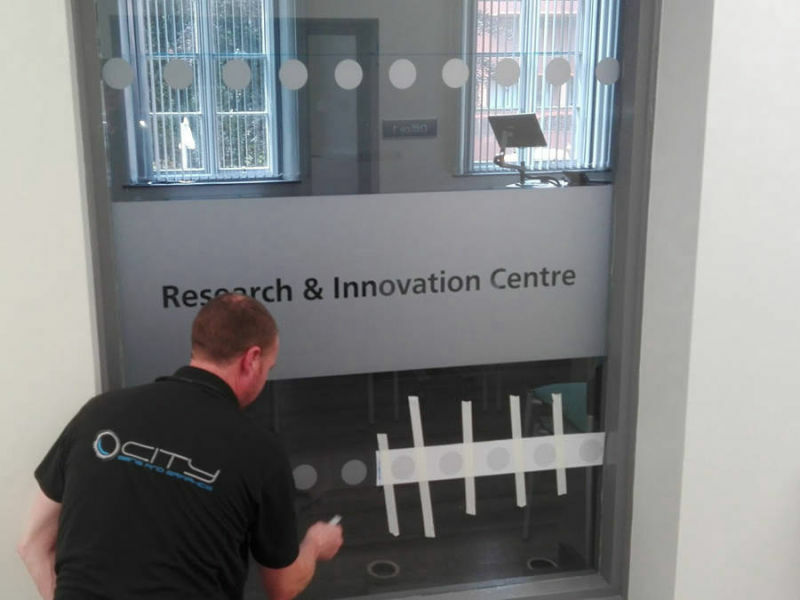 Window film fitted at LGI. 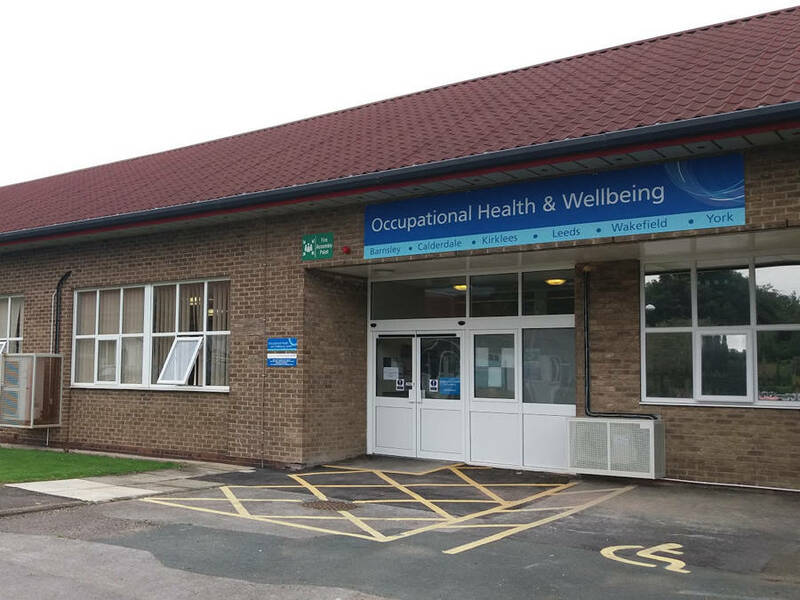 Signage fitted at Fieldhead hospital. 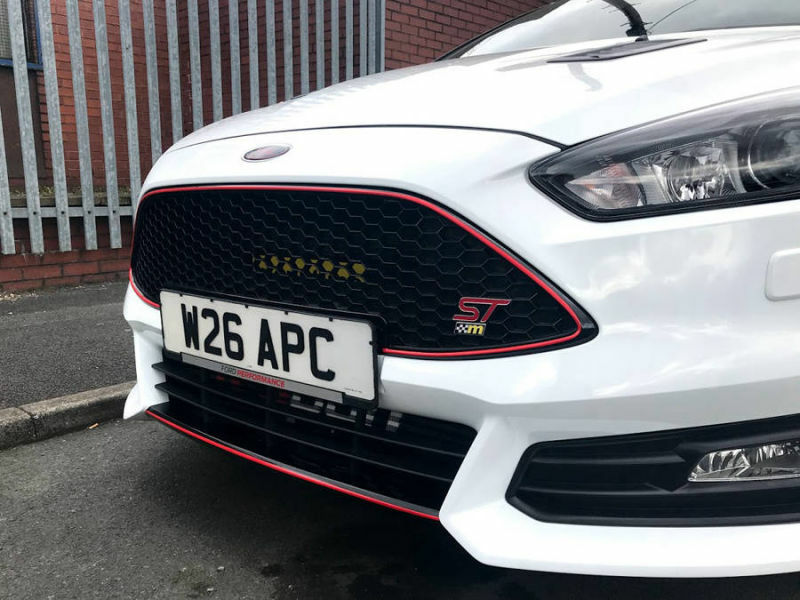 Focus ST with red detailing. Office signs fitted at SJUH. Signage and Acrylic wall art at RIC. Outdoor directional signage at TGH. 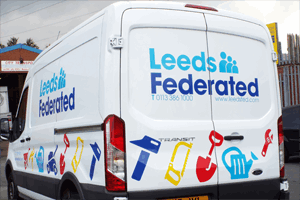 Vehicle graphics for Leeds Federated. 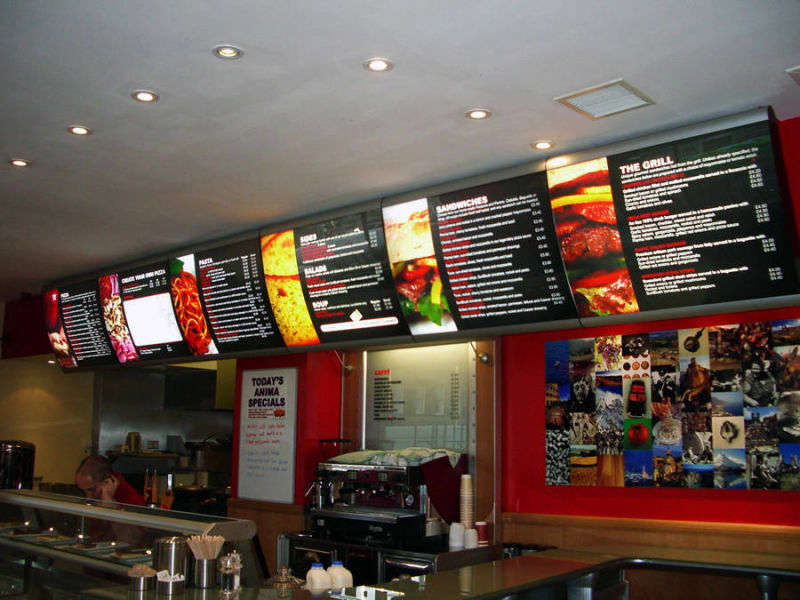 Takeaway menu fitted by our experts. 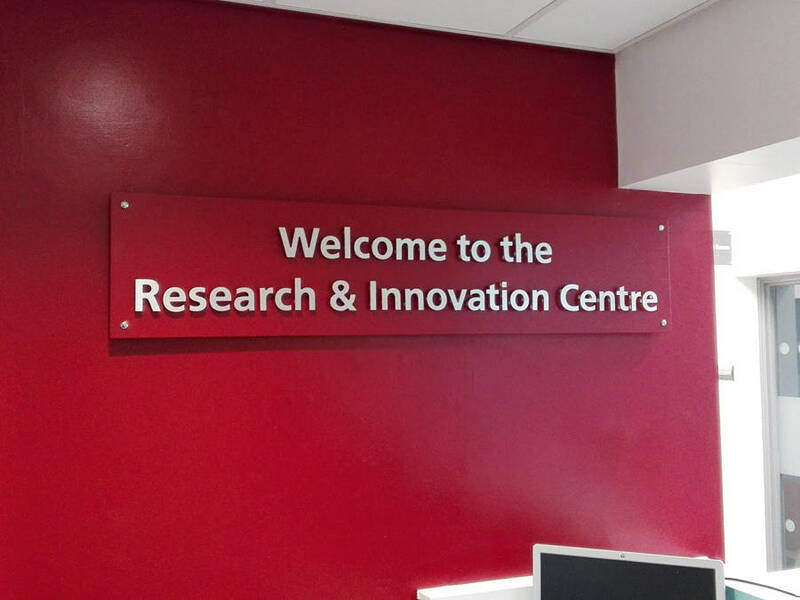 3D Brushed steel sign at RIC. 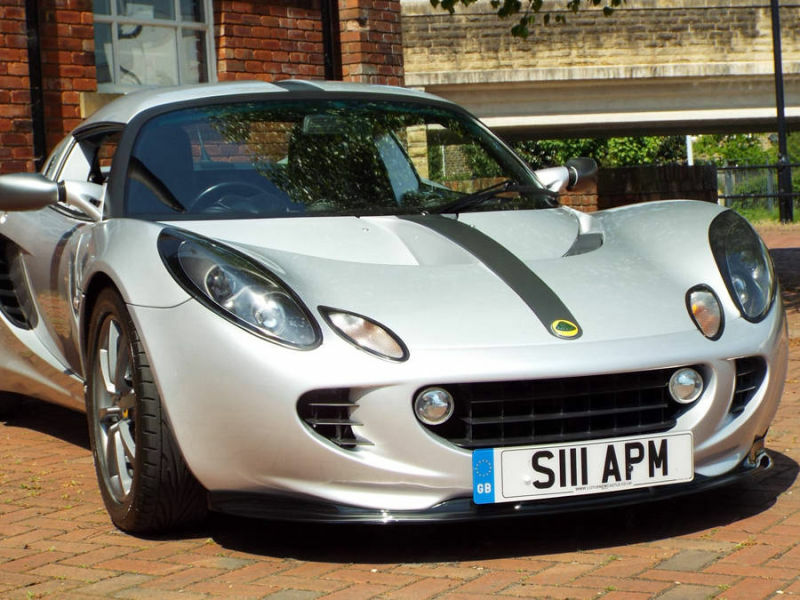 Styling fitted to Lotus Elise.